On Monday, November 26, FDA Commissioner Scott Gottlieb, MD and Jeff Shuren, MD, Director of the Center for Devices and Radiological Health, released an announcement about changes coming to the 510K approval process. The 510K approval process for medical devices has not been changed in 42 years and the FDA believes it is time to update. We agree. This initiative is exciting for the advancement of technology. It also comes in response to more than 80,000 injuries reported since 2008 associated with pain management devices. With innovation on the rise in the medical device industry, it is no wonder the FDA has seen such high injury rates. The report states that the FDA regulates more than 190,000 devices manufactured by more than 18,000 companies – that’s some seriously hard work! What is the 510K process? The 510K process is a mandatory premarket submission made to the FDA for almost every new medical device seeking approval to launch. Its purpose is to prove that the new device is at least as safe and effective as a device already on the market. A series of 510K-exempt devices has been established by the FDA. What is the result of 510K process? A successful 510K submission concludes with a letter of approval from the FDA. It is a formal finding that the device is “substantially equivalent” to existing devices in market. 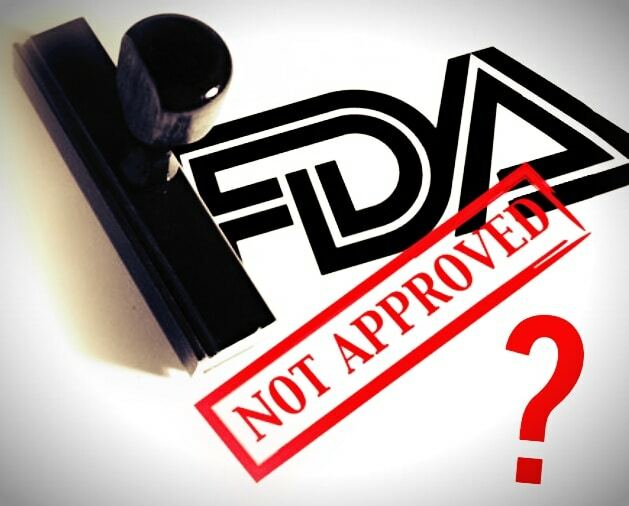 The FDA typically sends approval or denial within 90 days of 510K submission. The decision is solely based on information submitted by the person or company seeking device approval. Previously, 510K submissions could be compared to devices that were very out-of-date. This allows device companies with very different, yet similar, technologies to go to market based on the approval of a outdated device. With new technologies and applications, this approach leaves vast room for error and stretches the “substantially equivalent” requirement. To address these issues, the FDA stated they plan to make a “vigilant post-market surveillance system” for the “quick identification and evaluation of new or increased safety concerns.” Their overall plan is to foster timely public communication about safety issues and establish effective interventions to address concerns. The FDA concluded their announcement saying, “We’re seizing the chance to make a generational change in the framework for 510(k) reviews – one that advances its best features while making sure it keeps pace with modern innovation.” More information regarding these changes will be released in the coming weeks. Stay tuned! The PCL team is closely tracking this emerging change. “Unfortunately, the FDA cannot always know the full extent of the benefits and risks of a device before it reaches the market..."